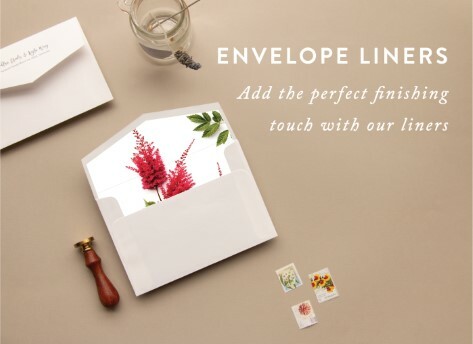 The city of Adelaide boasts one of the most gorgeous vistas in the world, so it’s no surprise that art, and artistic products, created here are beautifully inspired. 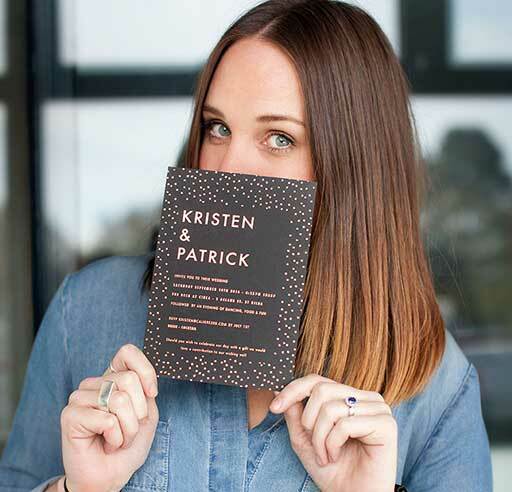 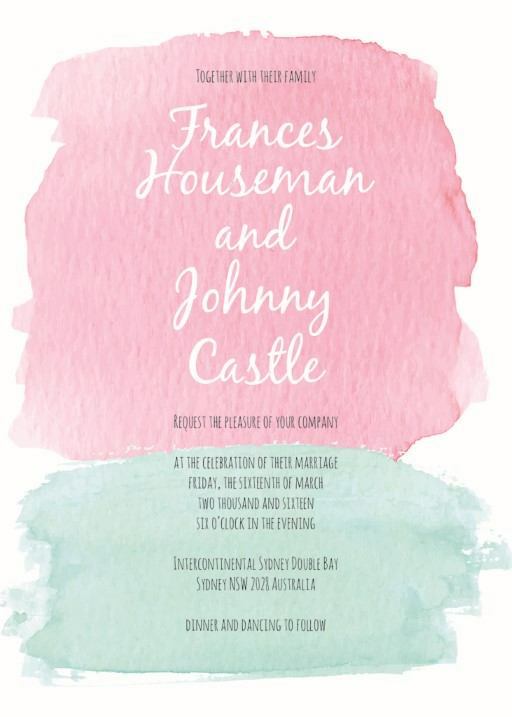 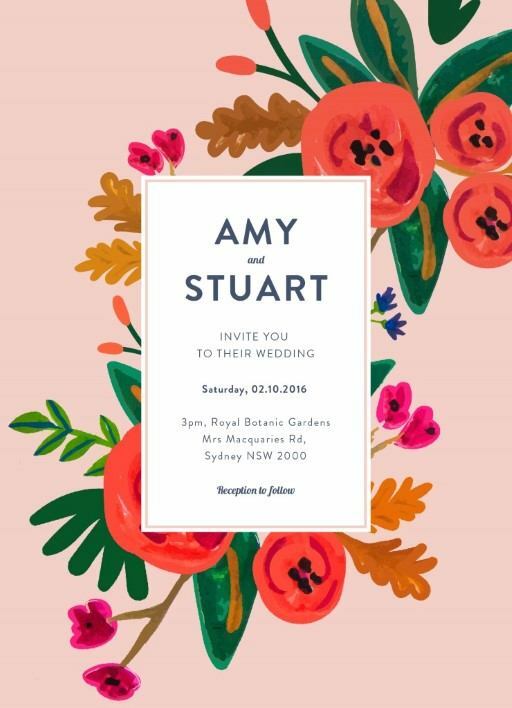 Discover the best wedding invitations from Adelaide creatives on Paperlust, Australia’s number one print design marketplace. 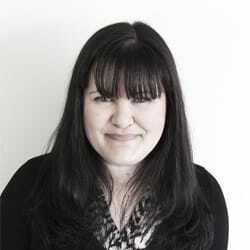 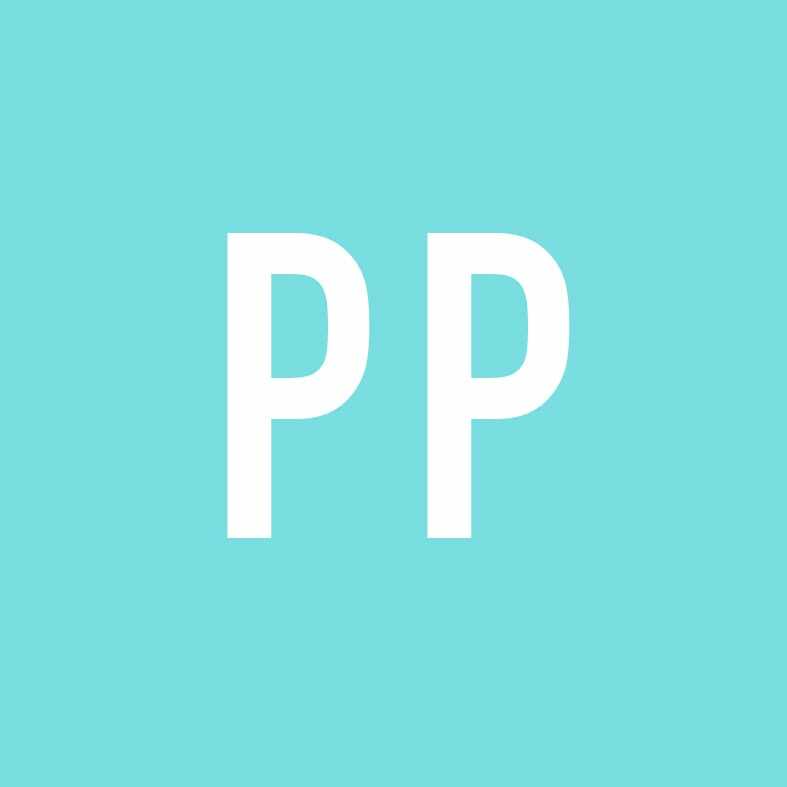 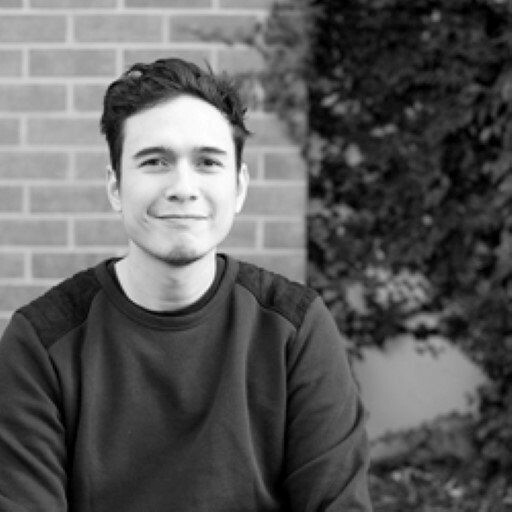 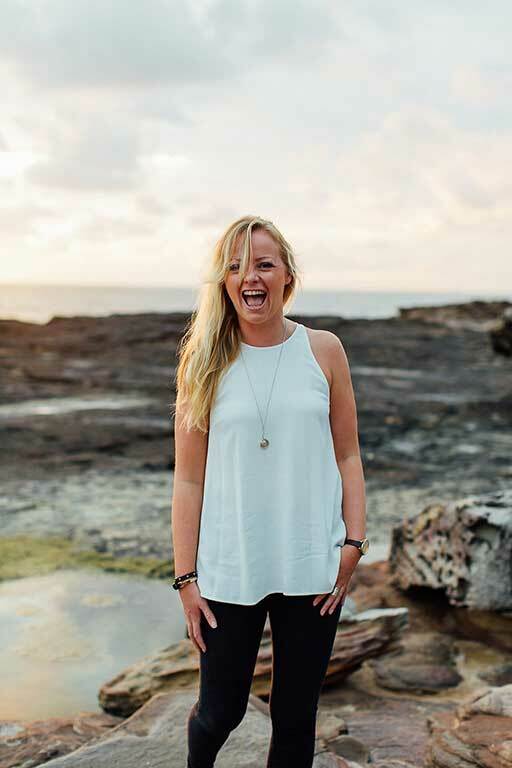 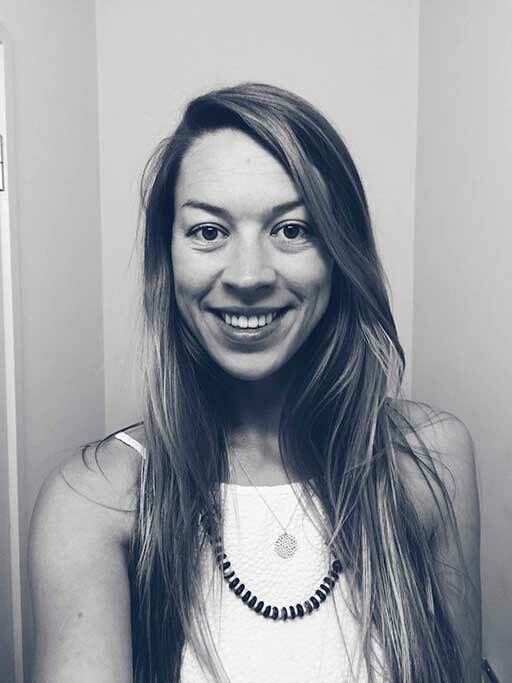 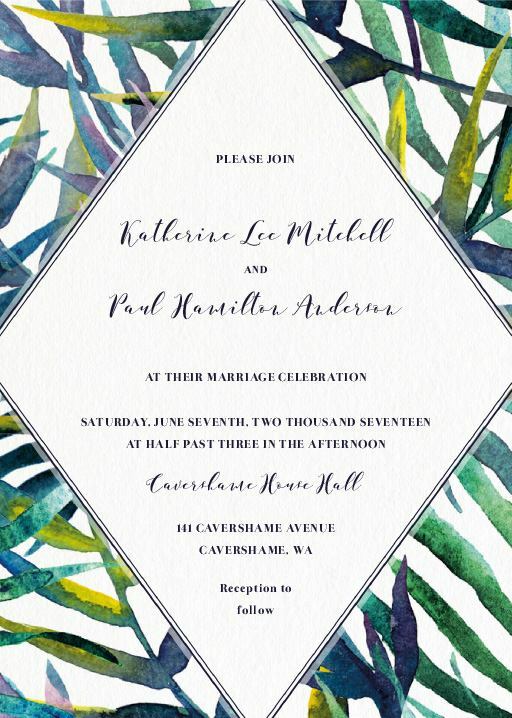 Paperlust has found the very best up and coming creative talent from Adelaide and around Australia to bring you unique wedding invites you won’t find anywhere else. 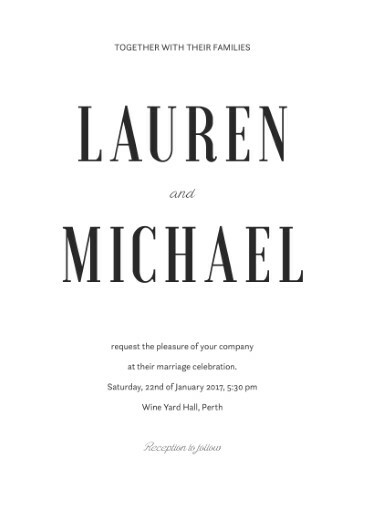 With the Adelaide Hills, Mclaren Vale, the Barossa Valley, Pt Willunga, and Victor Harbour all within a stone's throw of the city, we know this city is a hidden gem offering inspiration for all types of wedding styles, from vintage wedding invites and rustic wedding invitations to beach, lace and more. 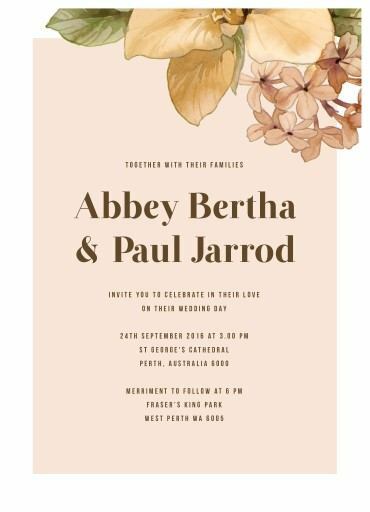 You won’t find a more eclectic, and yet incredibly beautiful, a collection of Adelaide wedding invitations anywhere but Paperlust. 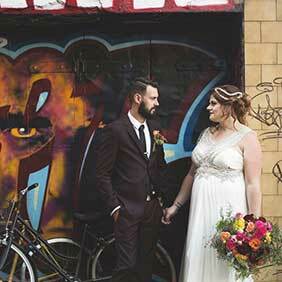 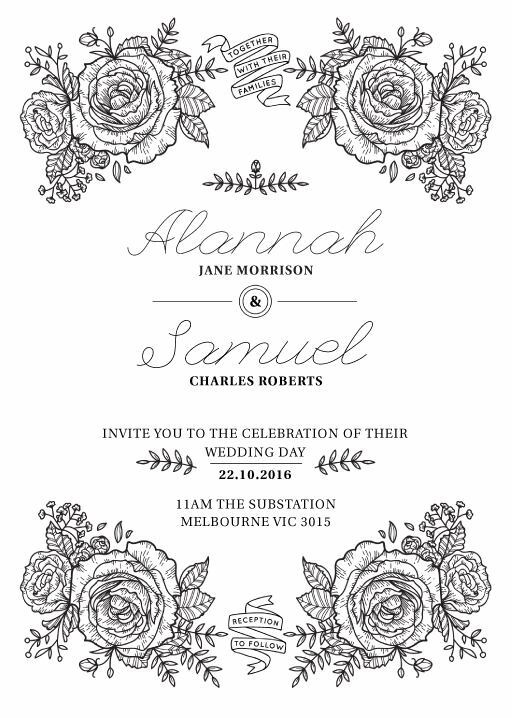 Whatever lovely Adelaide location you choose, your invitation should set the scene. 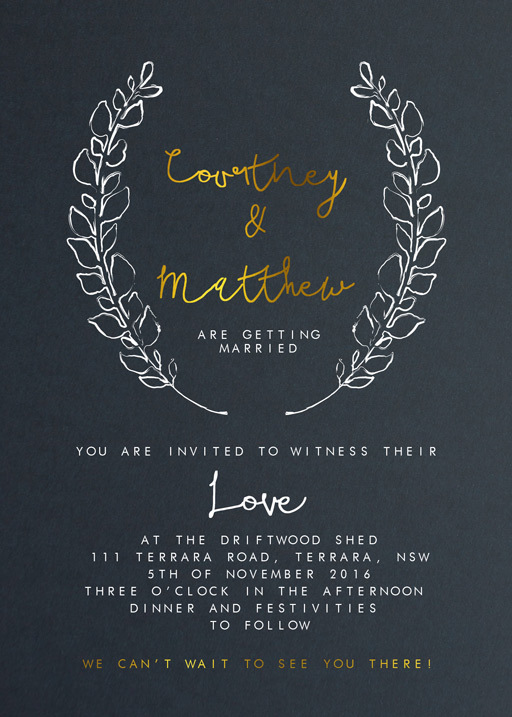 Is your reception in the grandeur under the dome of the State Library, or something more rustic, perhaps the Grand Cru at Seppelt’s? 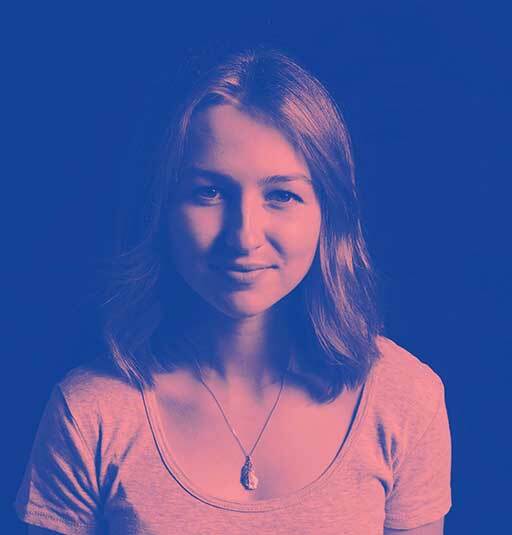 Adelaide has so many incredible sits that no matter where you choose it’s sure to be amazing! 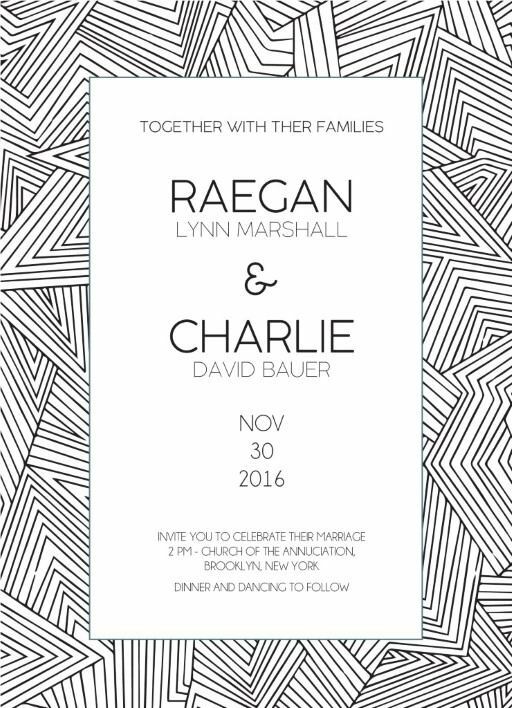 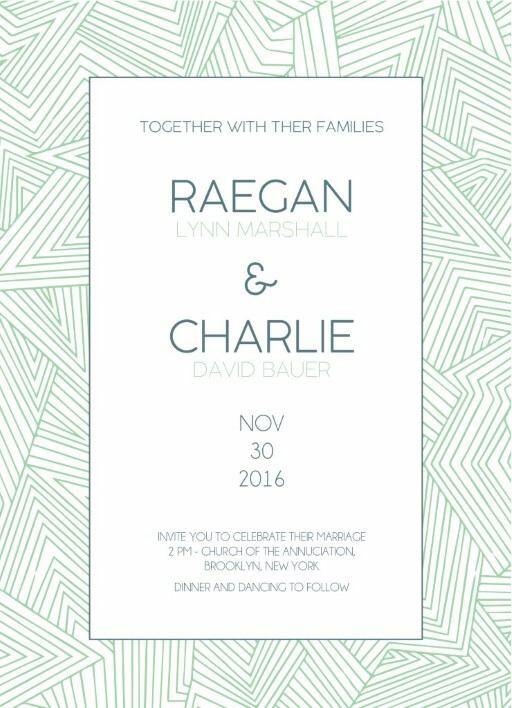 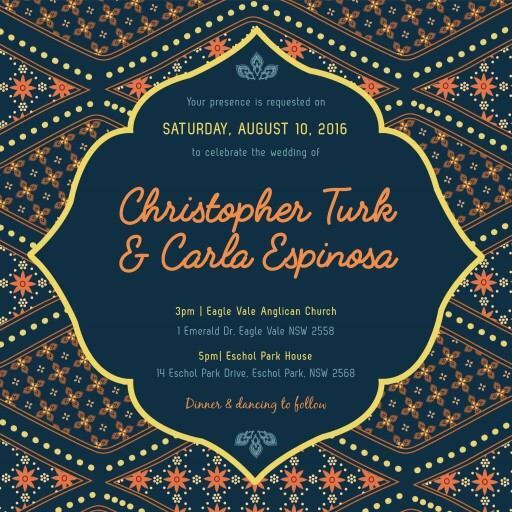 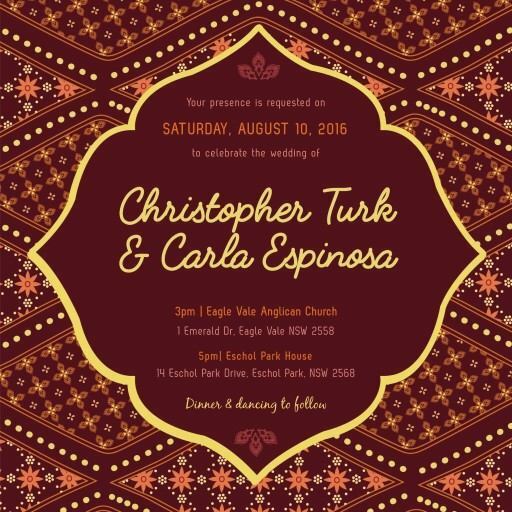 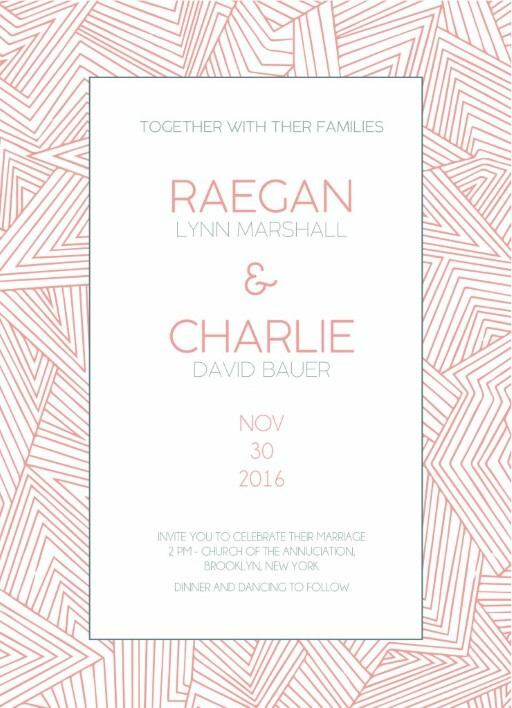 Of course, this means that your wedding invitation has to be equally as amazing, which is easy to do right here at Paperlust. 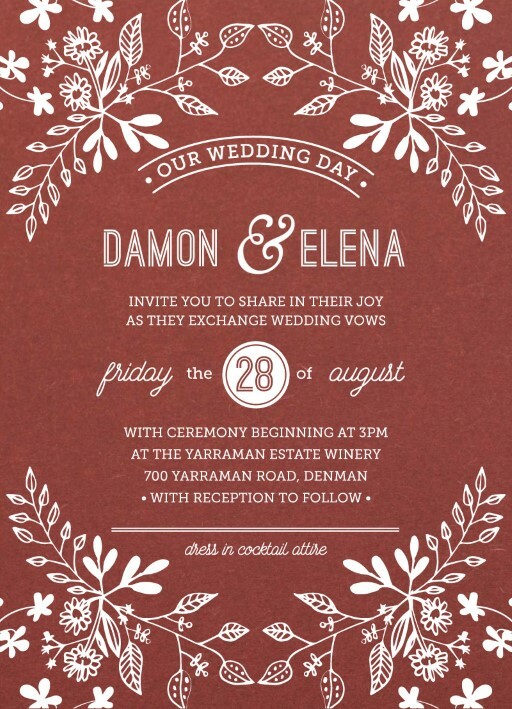 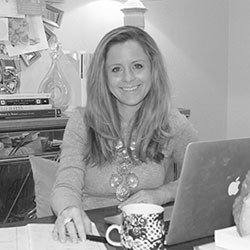 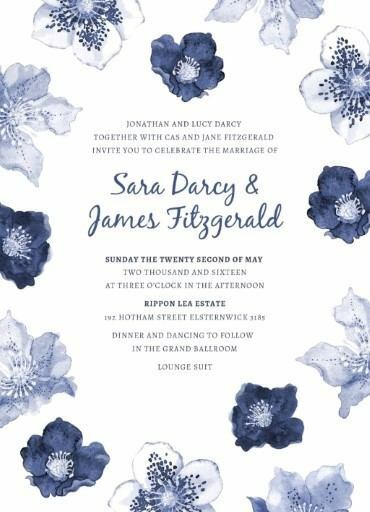 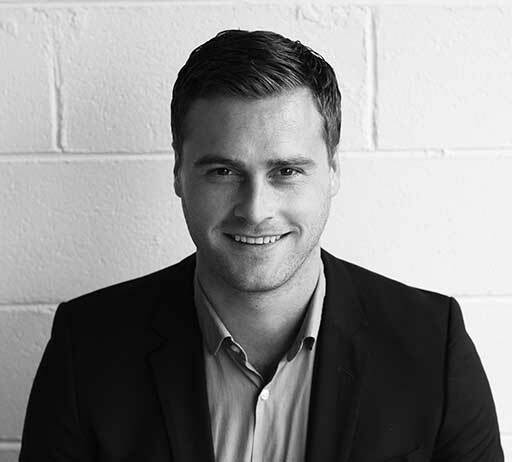 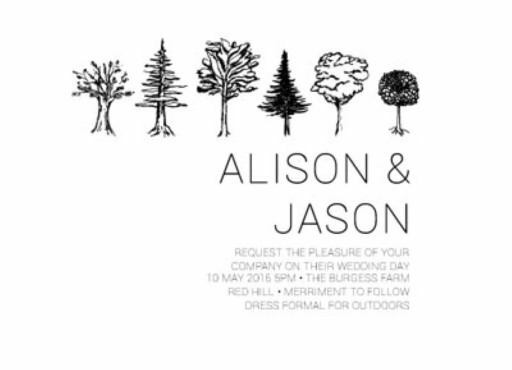 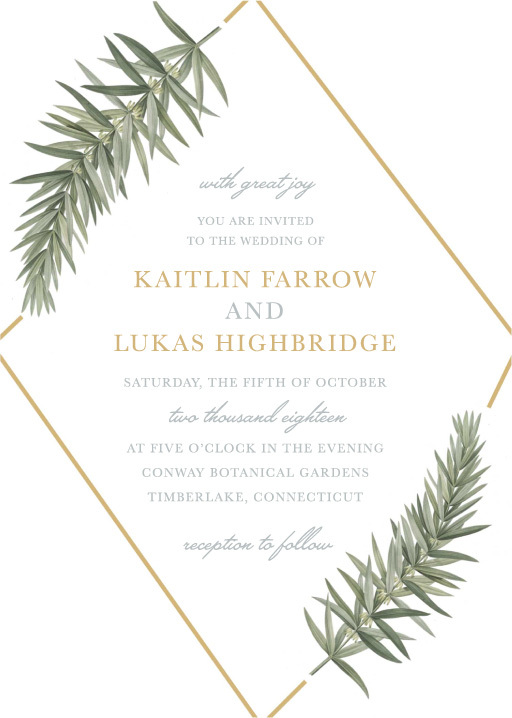 The perfect way to set the scene is not only to discover your favourite design for your invite, but also take the time to choose the most fitting premium print technique, like letterpress wedding invitations, metallic print, or even wooden wedding invitations if they strike your fancy. 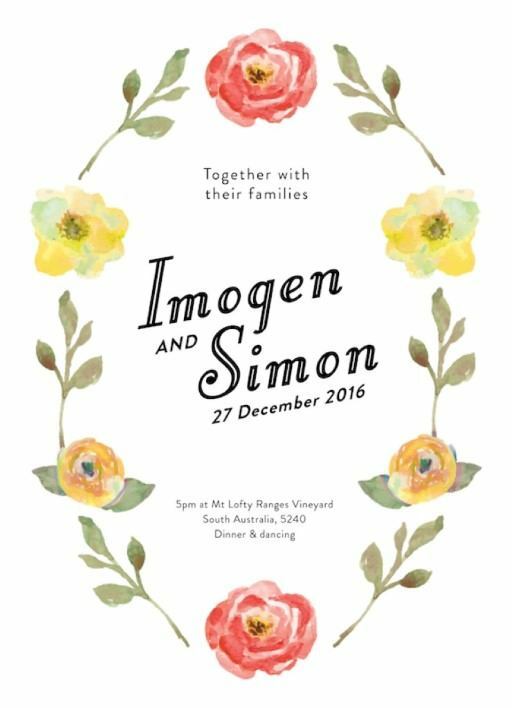 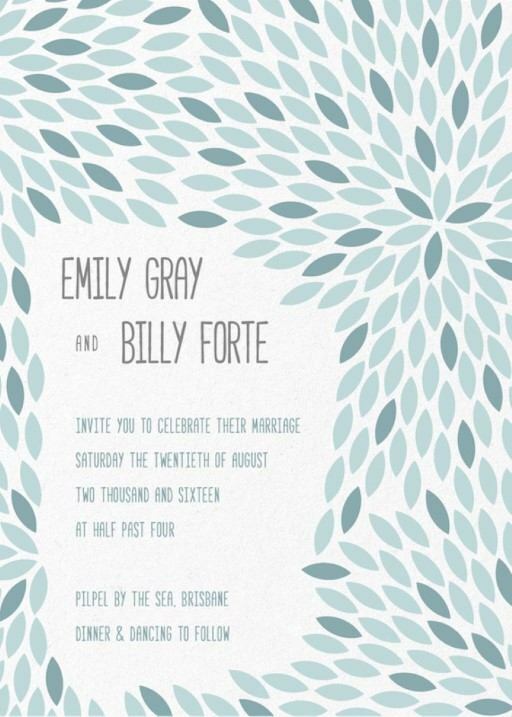 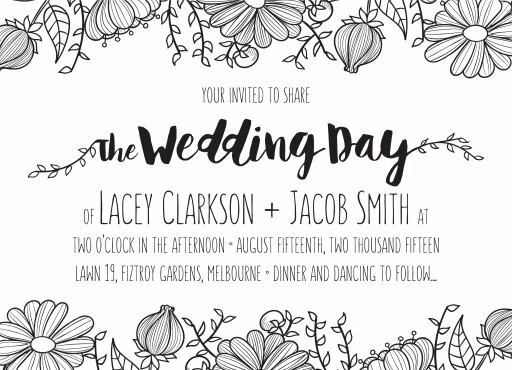 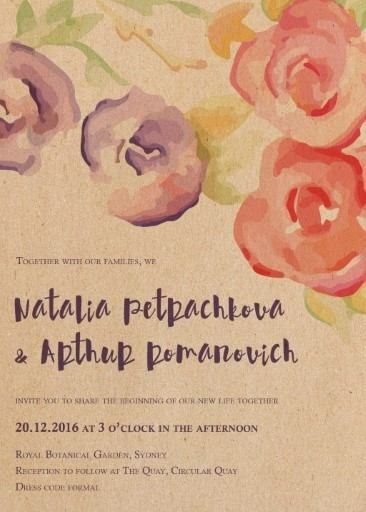 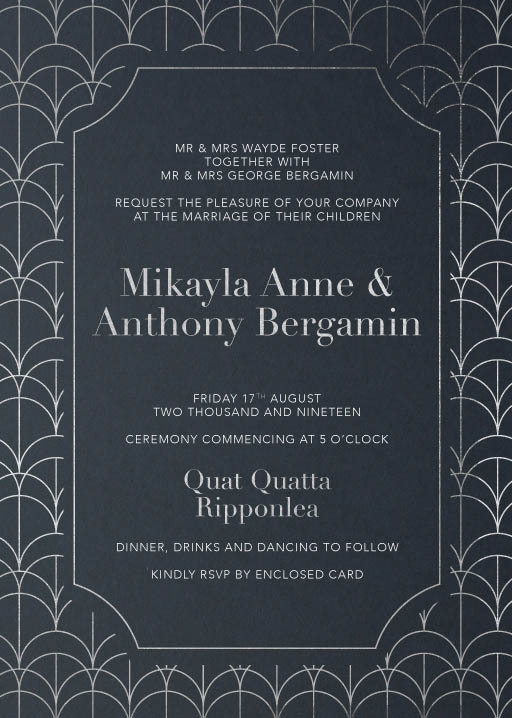 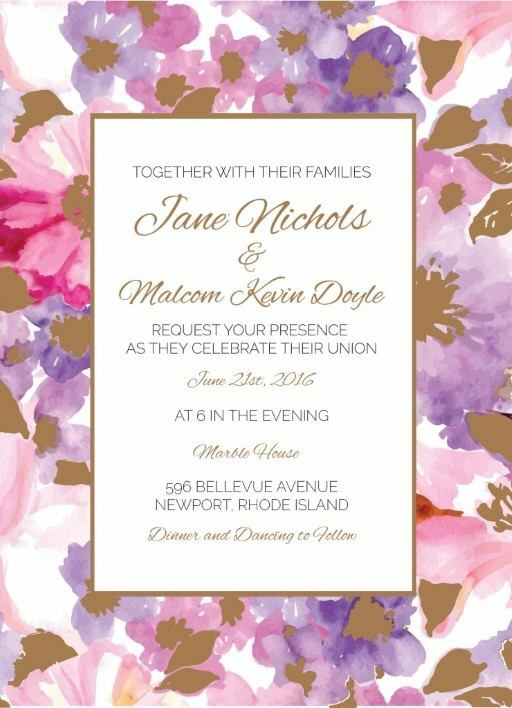 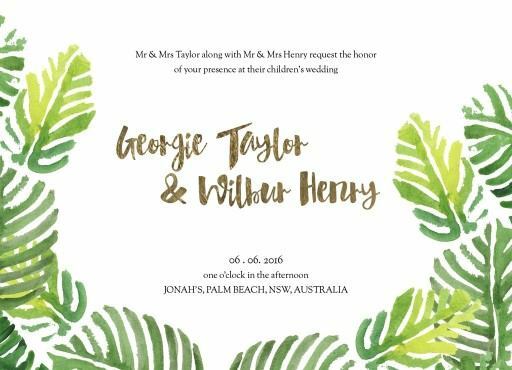 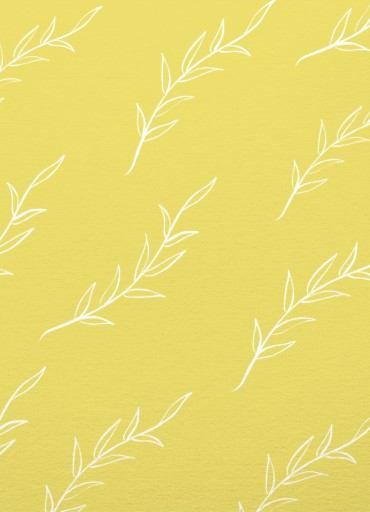 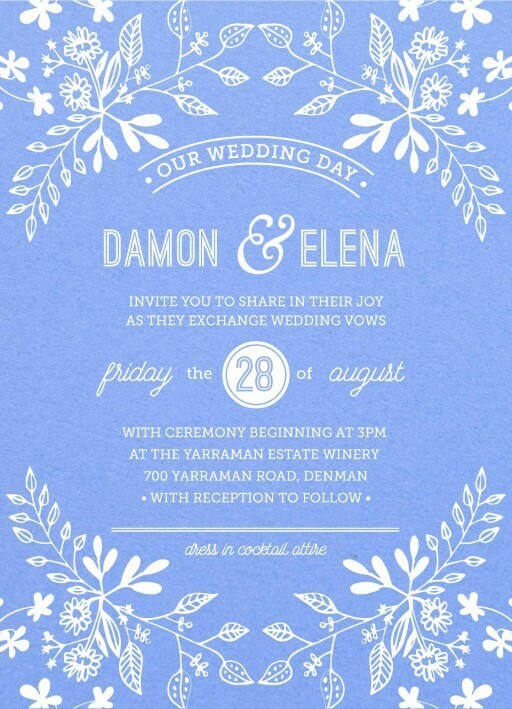 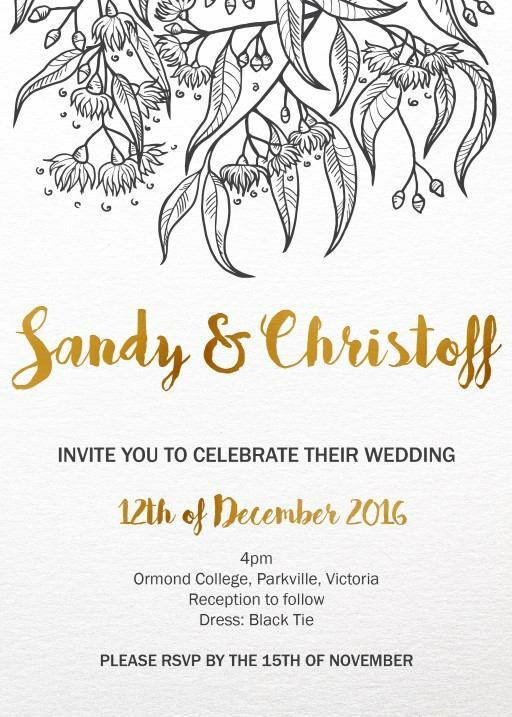 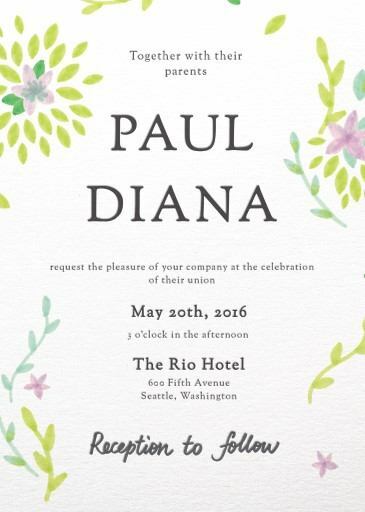 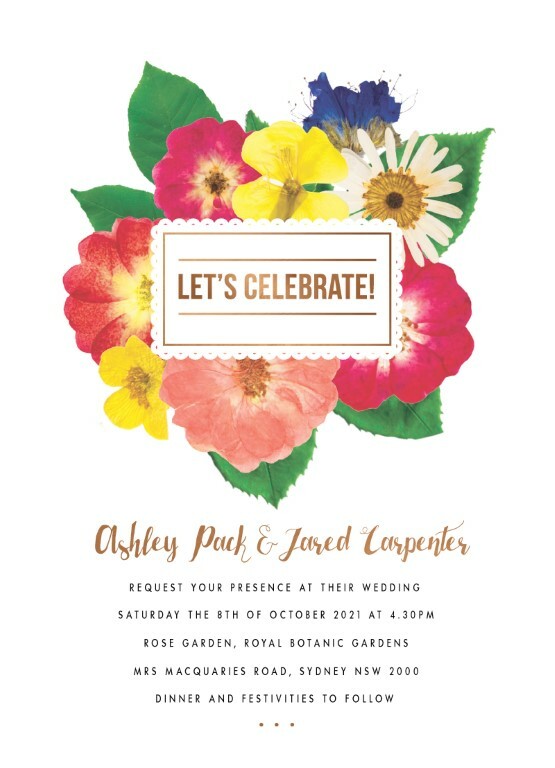 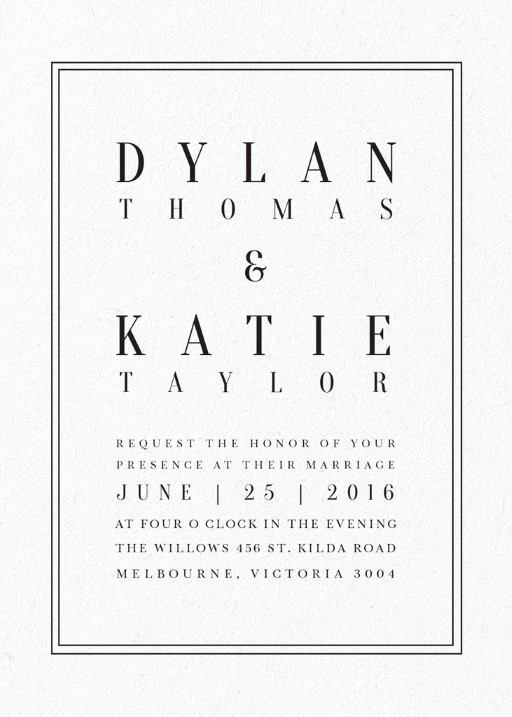 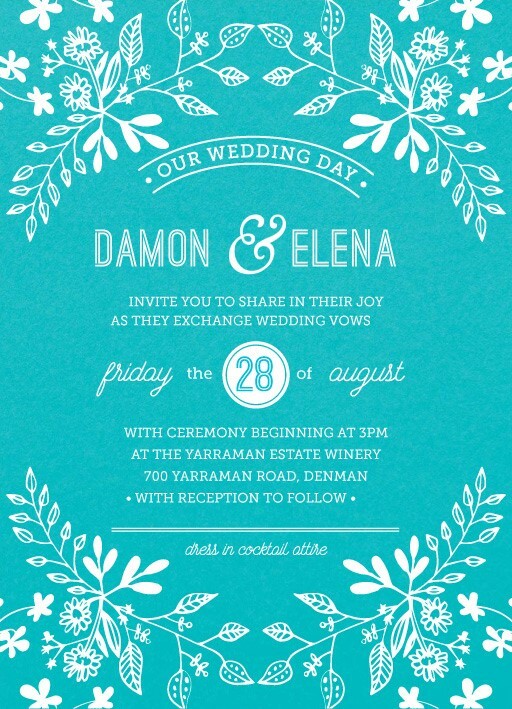 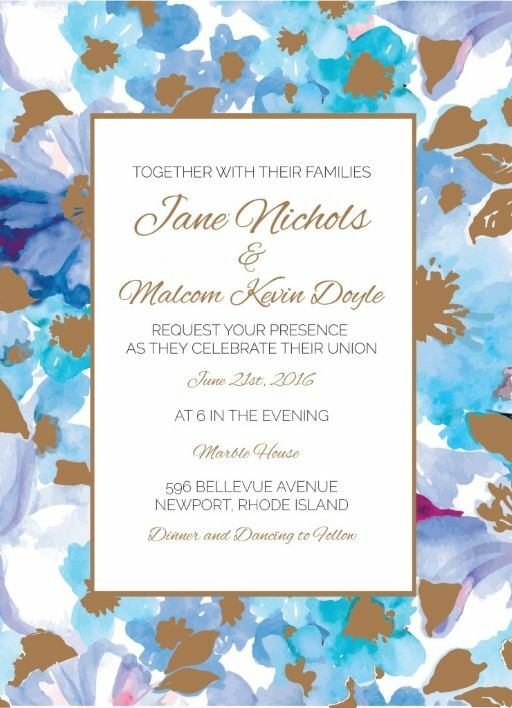 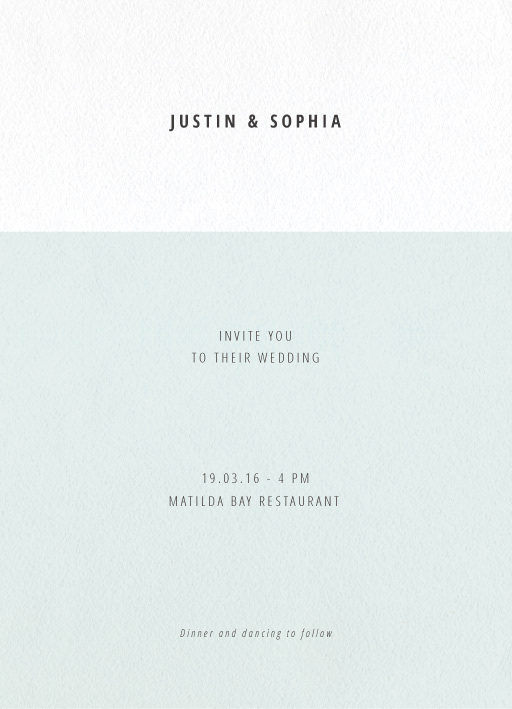 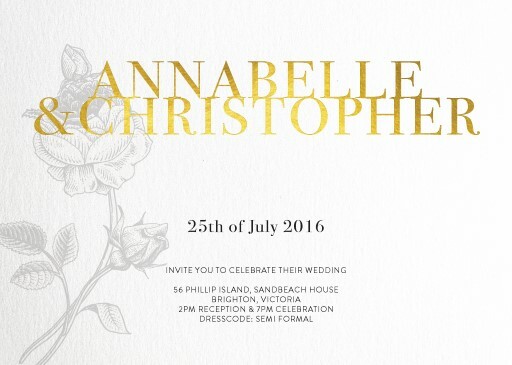 When your design is perfect, and the print technique looks just so, your Adelaide wedding invitation won’t just invite your guests to your wedding day but instead will fill them with a sense of wonder and excitement in anticipation for your big day. 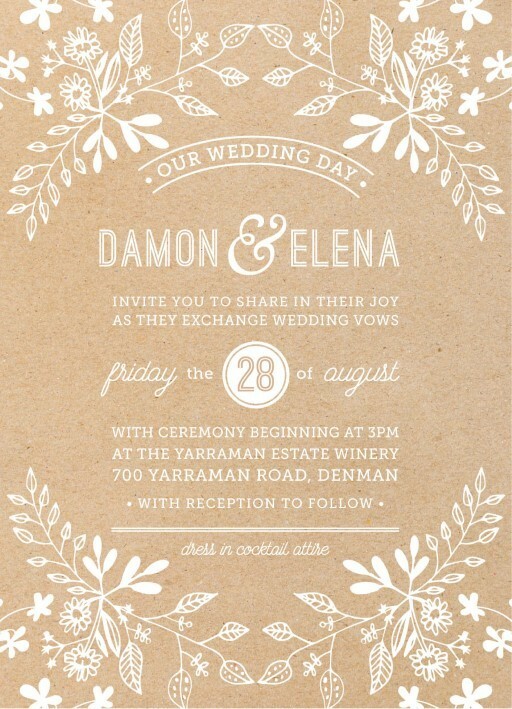 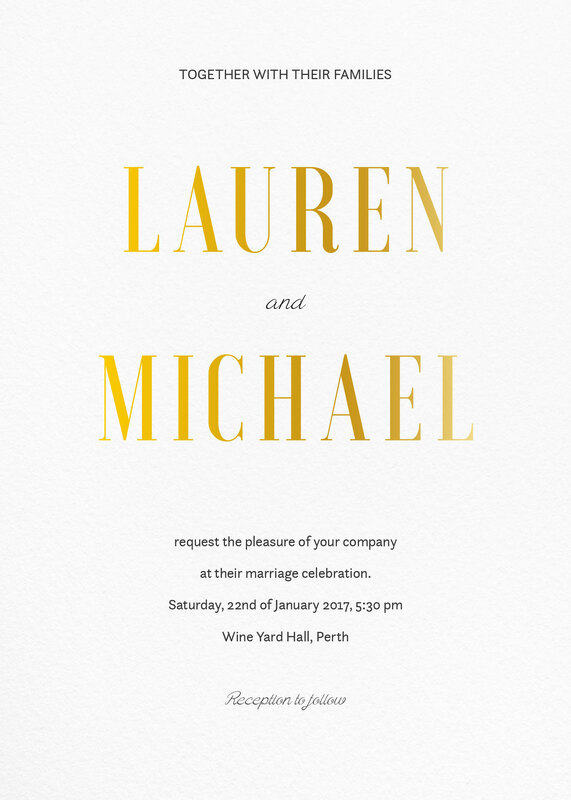 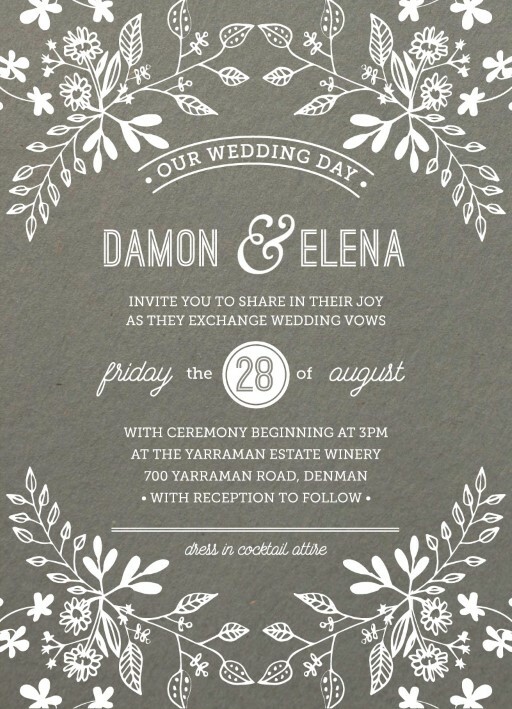 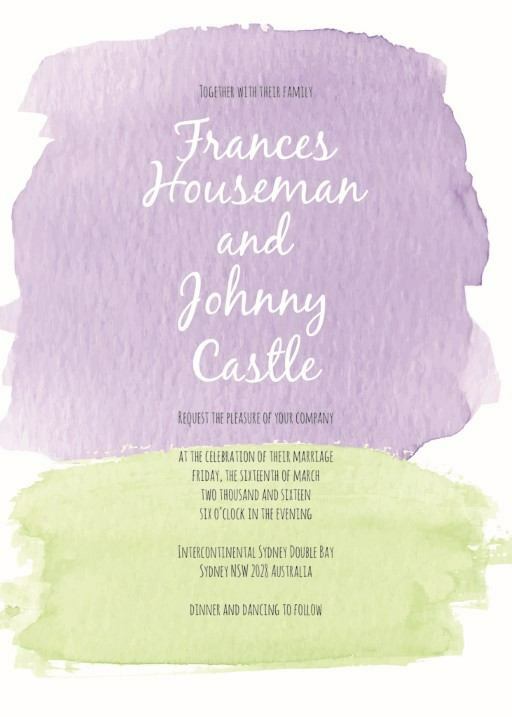 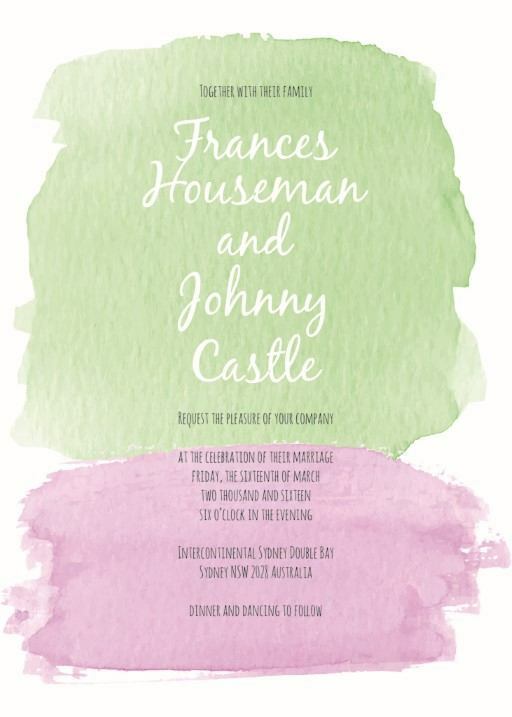 Our incredible Adelaide Paperlust designers have created beautiful wedding stationary you’ll love. 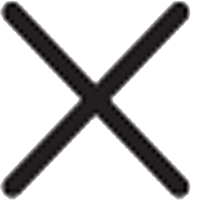 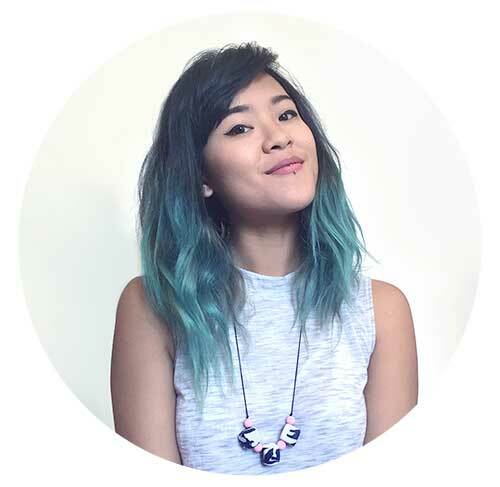 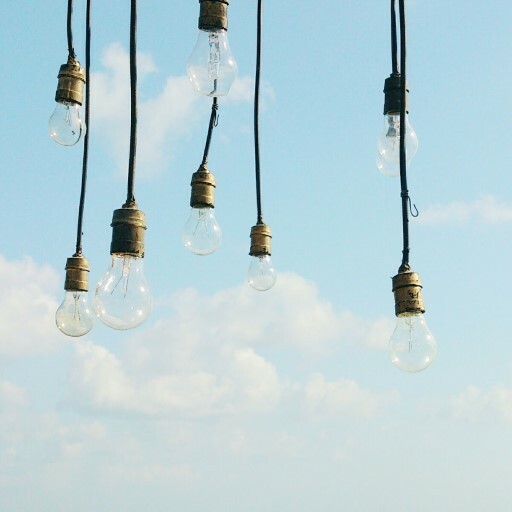 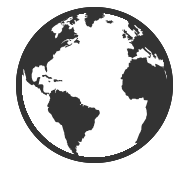 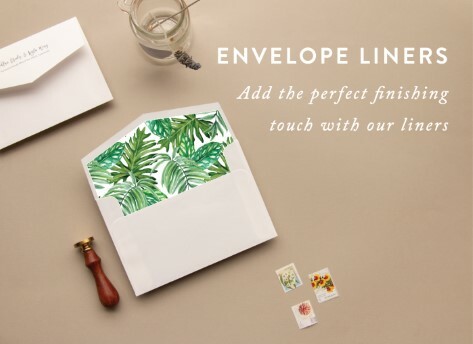 Love your design and wish you could have it on other products? 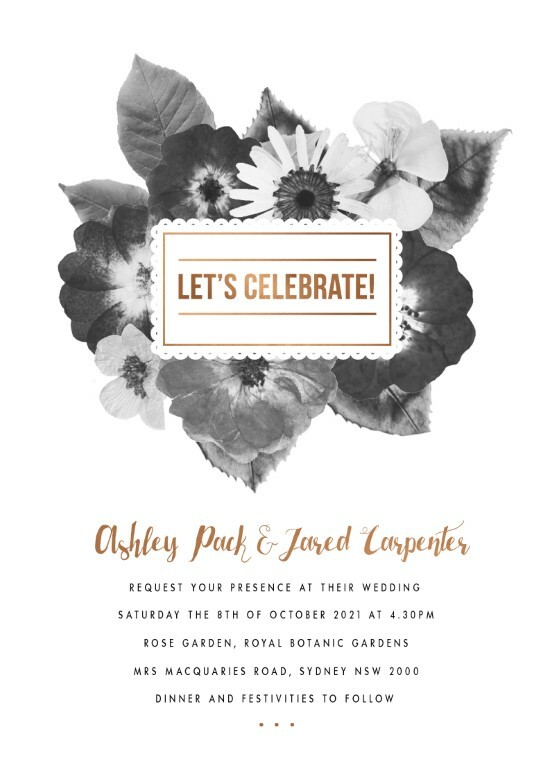 You’re in luck because each Paperlust design is available on a multitude of other wedding stationary products including save the dates, thank you cards, engagement invitations and even place cards to further your wedding day theme. 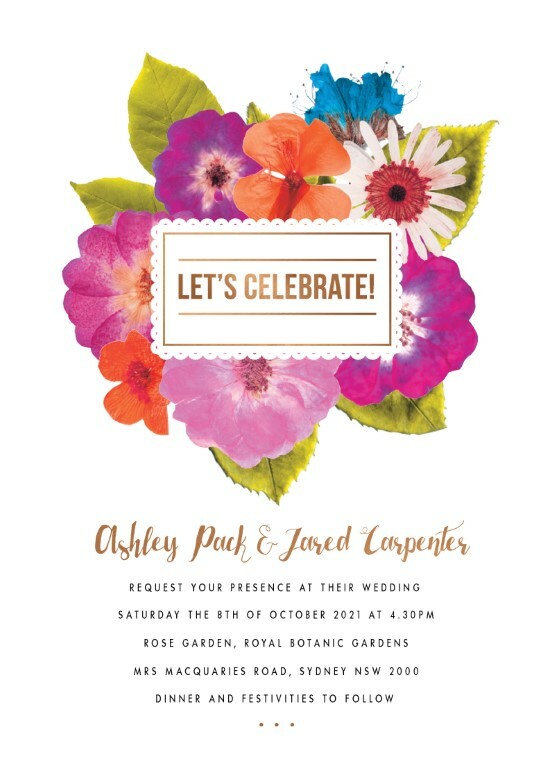 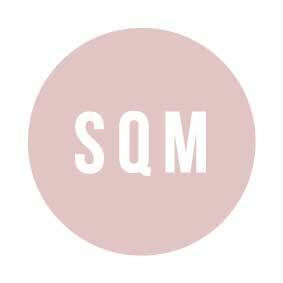 Have a colour theme in mind instead of just a design? 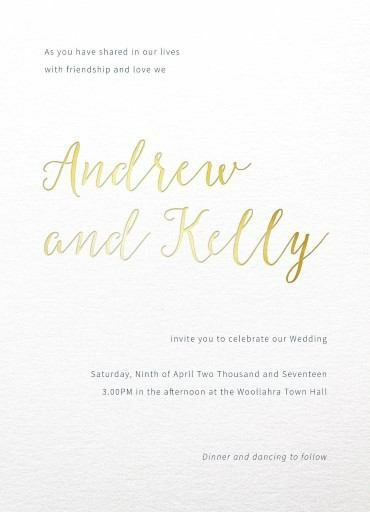 Paperlust can take care of that too because finding the right design/colour combination on your Adelaide wedding invitations just got even easier with a large range of available colours to choose from including black, blue, gold and purple invitations. 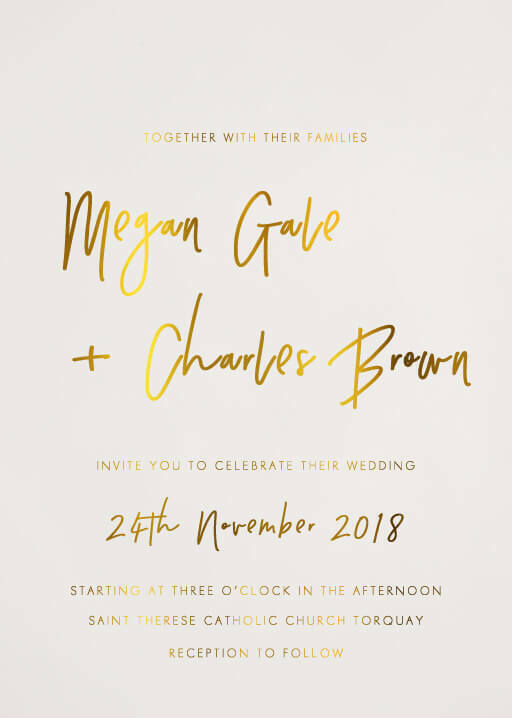 Plus, if, when preparing your wedding card messages, you find yourself at a loss for words, be sure to check out our super helpful wedding invitation wording page so you know just what you want to say. 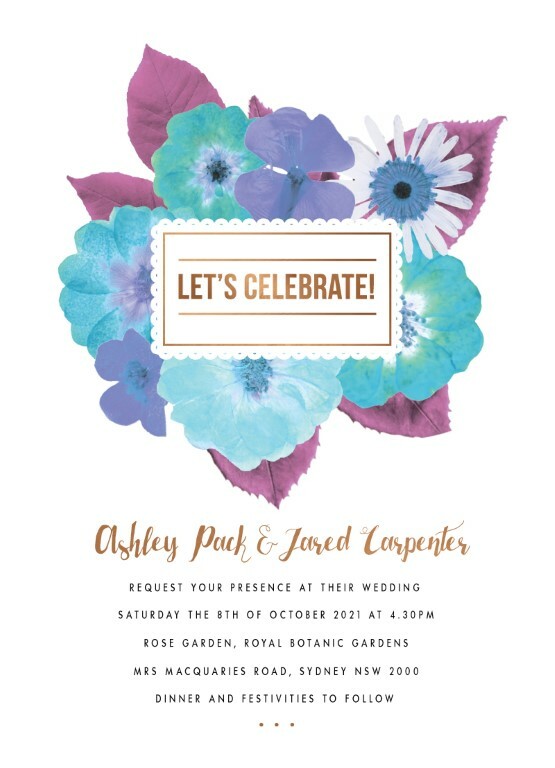 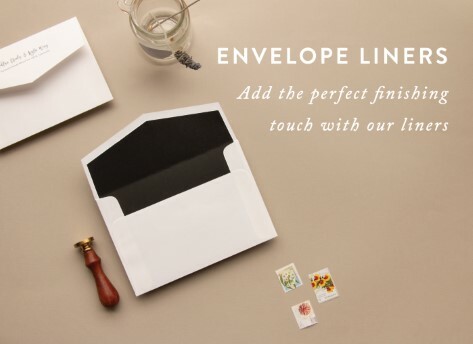 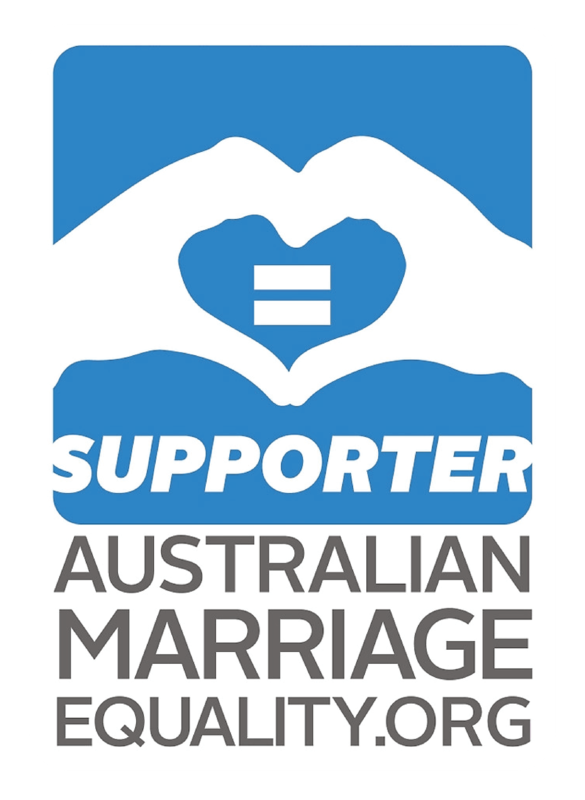 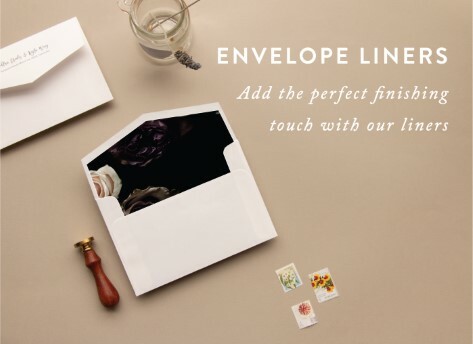 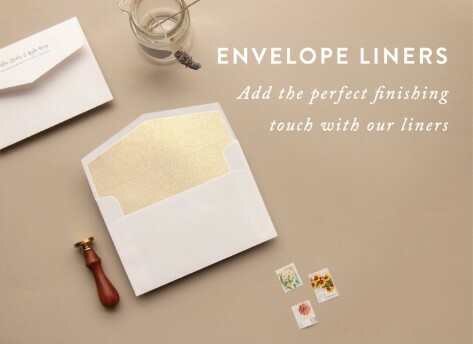 For the perfect wedding stationary for your Adelaide wedding or reception, Paperlust has the best options you’ll find in Australia, online or worldwide.